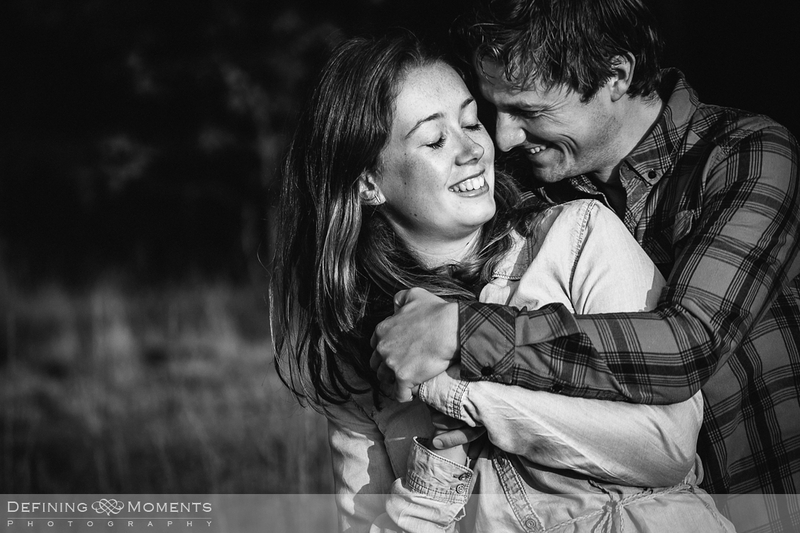 Evianne and Paul decided for a pre-wedding shoot in nature before their big day and so one fine afternoon we went for a pleasant stroll in my backyard: Box Hill, next to Dorking. 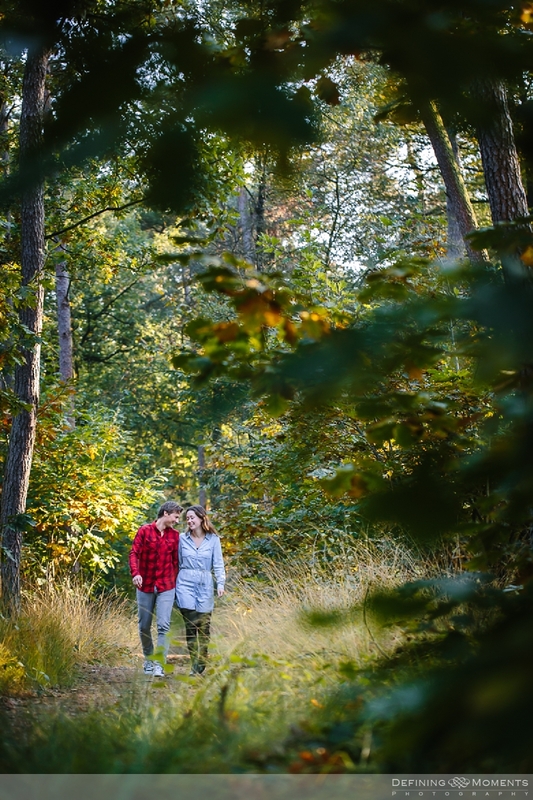 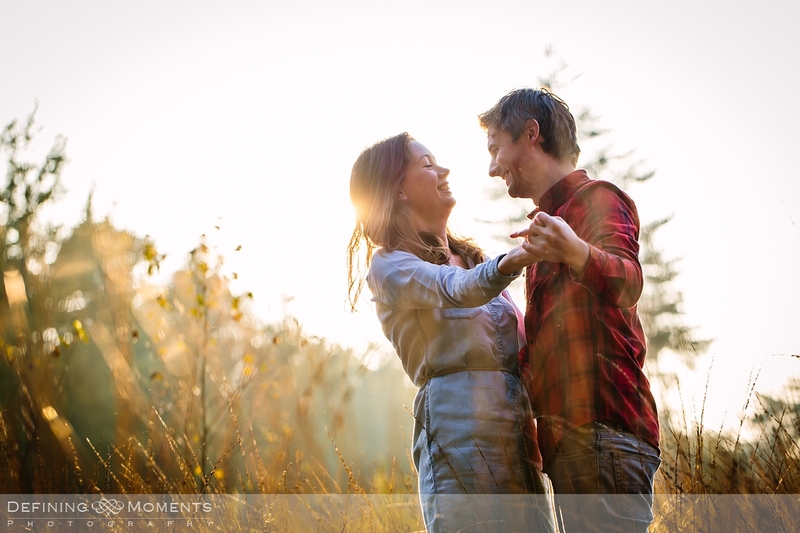 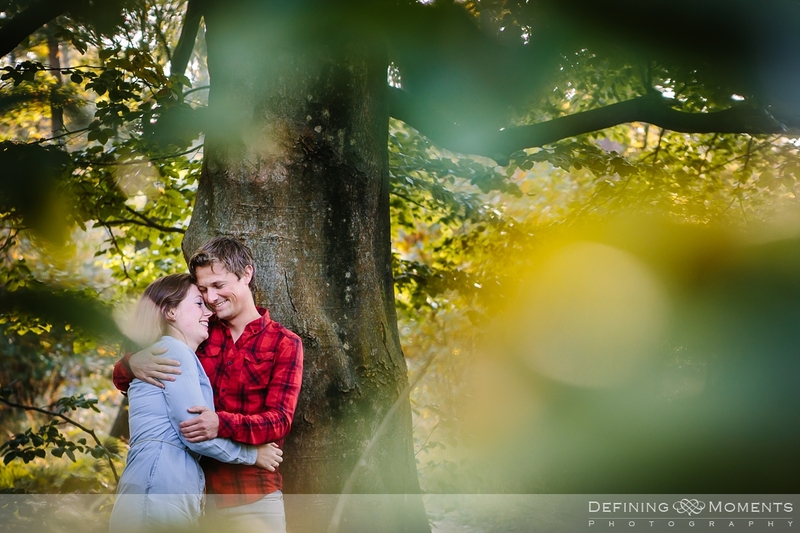 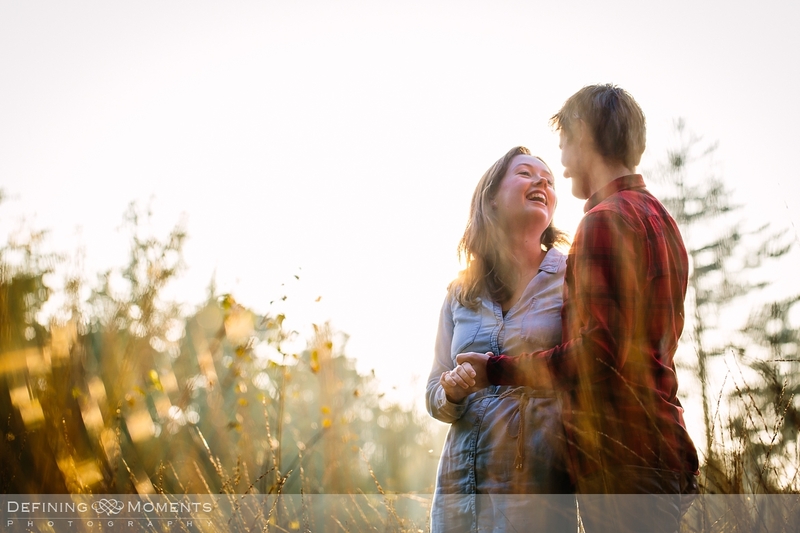 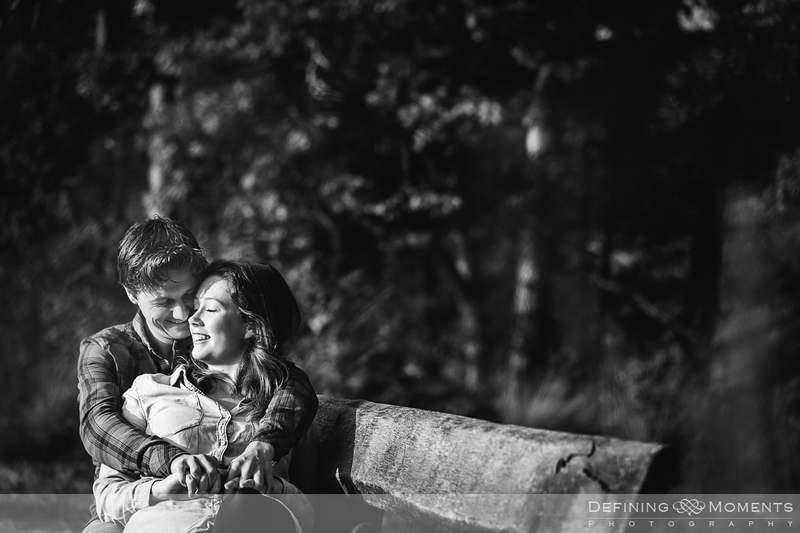 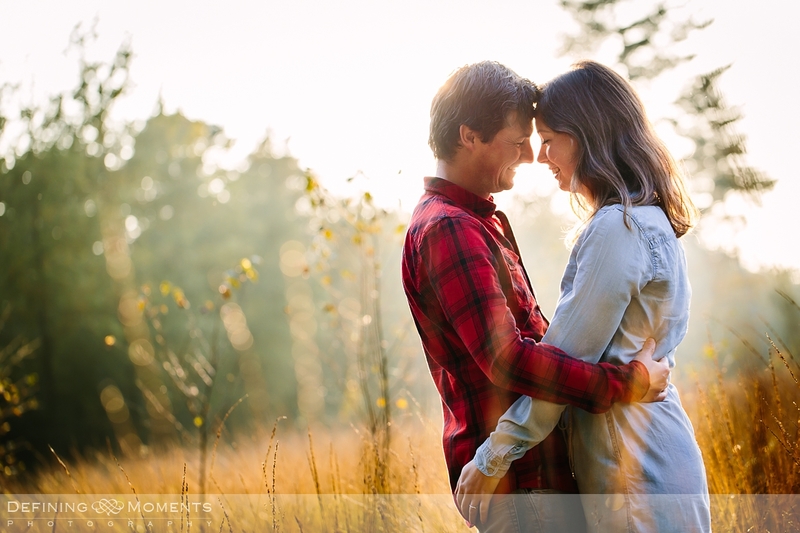 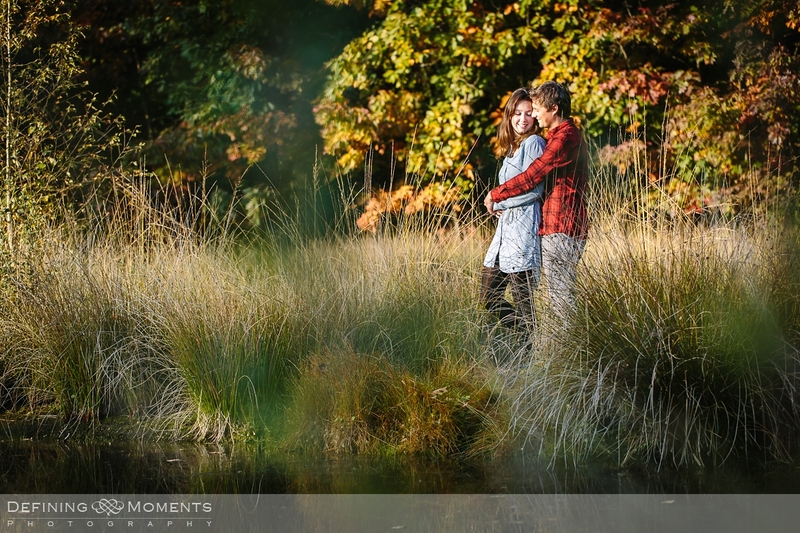 It is genuinely one of the nicest locations in the Surrey Hills and absolutely perfect for an engagement session. 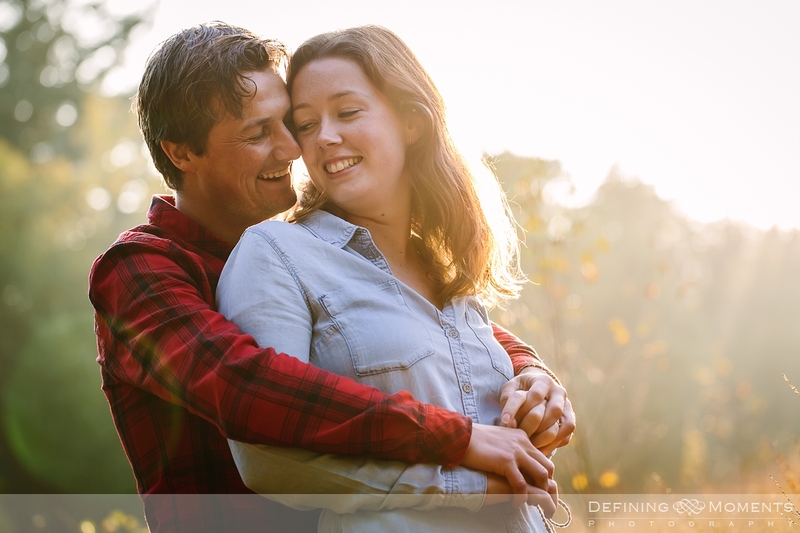 They came away with some lovely images of the two of them and decided that one of their favourites will be used for the wedding invitation, how cool!